So, you’ve written a book and might be asking yourself “Now what?” Many authors who choose to go the self-published route think of their book as the movie Field of Dreams. If I write it, they will come. Unfortunately, self-publishing takes a lot of work. You may choose to take on some of it and hire a professional for parts you may be unfamiliar with or need a bit of help with. Sales and marketing of your book takes more than just listing it for sale on Amazon or other retail outlets. A well-rounded sales strategy includes PR and SEO (search engine optimization), marketing, sales outreach, and social media. 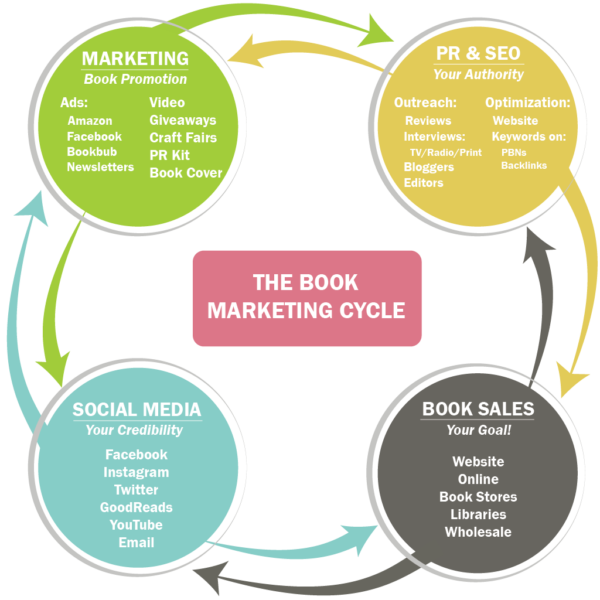 Ideally, much of the marketing aspects should begin months before your book even hits the shelves. Here’s a wonderful article about that. 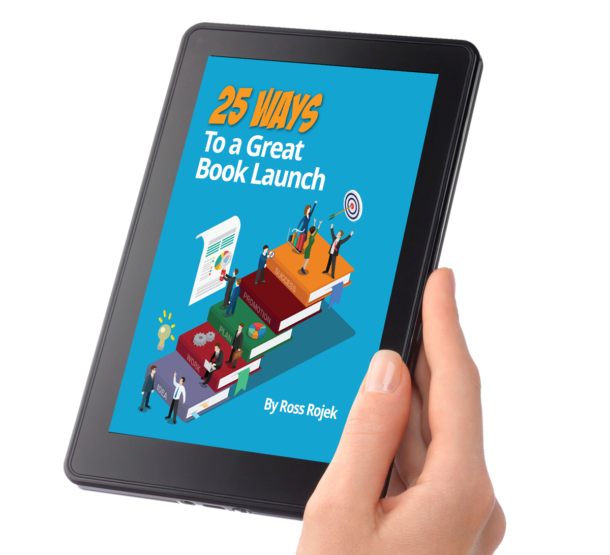 Essentially, each part of your sales plan works with these four elements to help find new readers, convince them to purchase your book, and helps you stay in touch so they’ll buy each new book you write in the future. 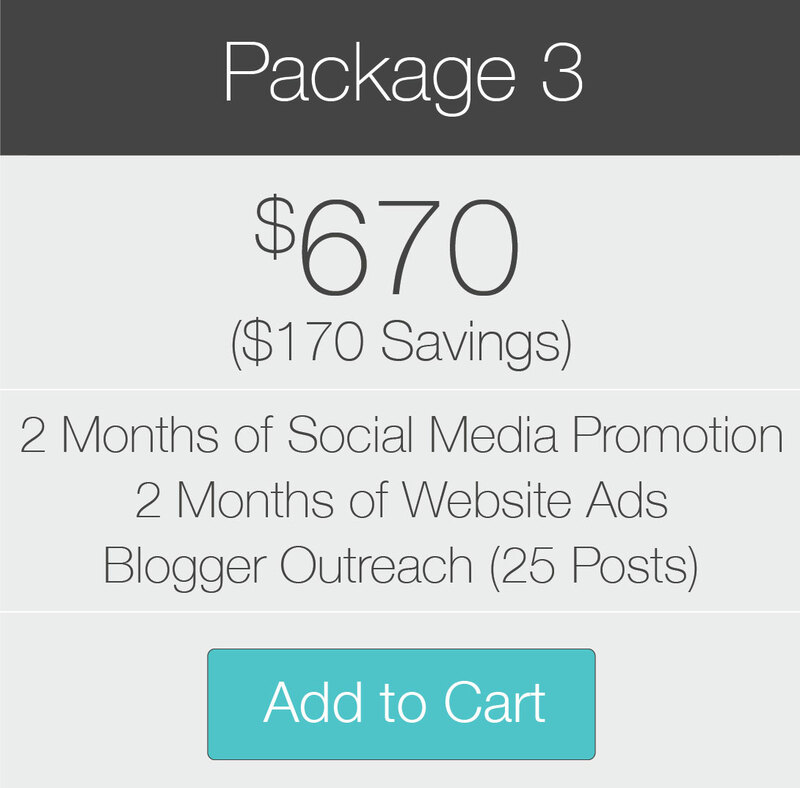 You can purchase a bevy of marketing services from us a la cart, but we are now offering these services as bundled packages, to save you money. 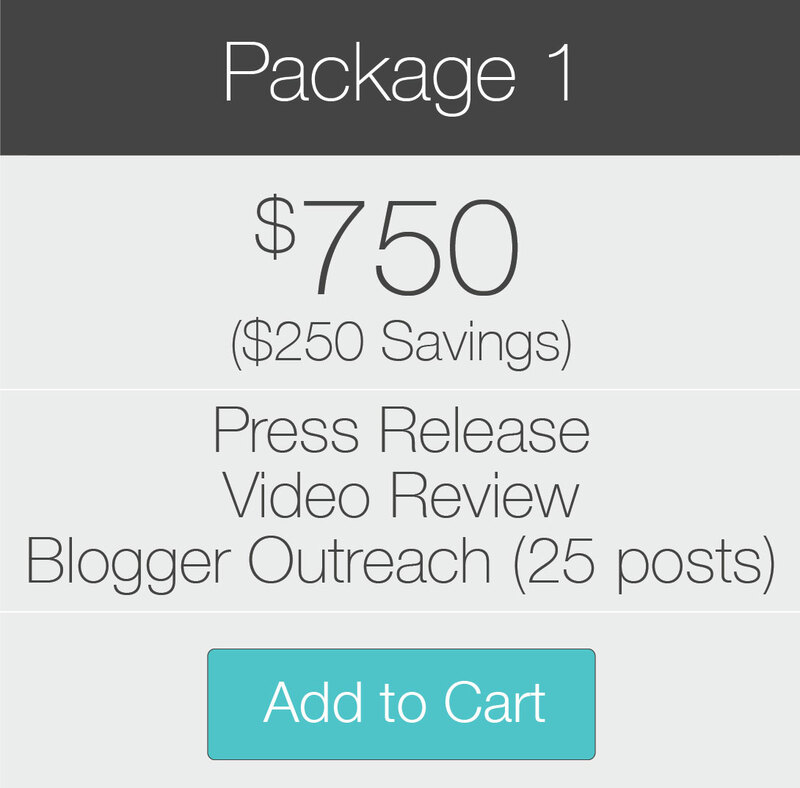 If you don’t see a package below that fits your needs, get in touch with us for a custom package quote. 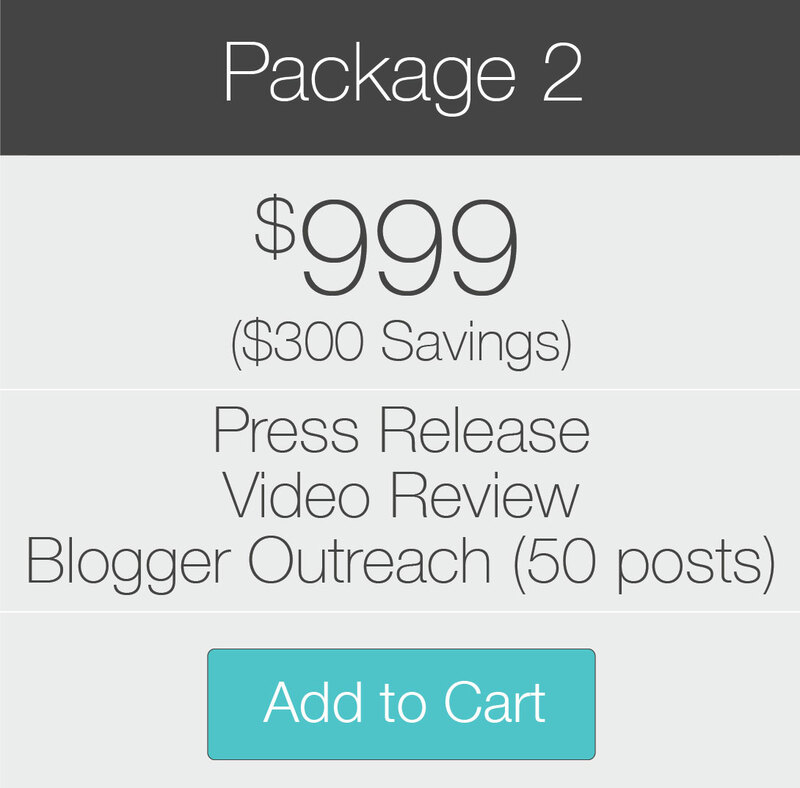 Interested in a bit more than what we offer in the packages above? 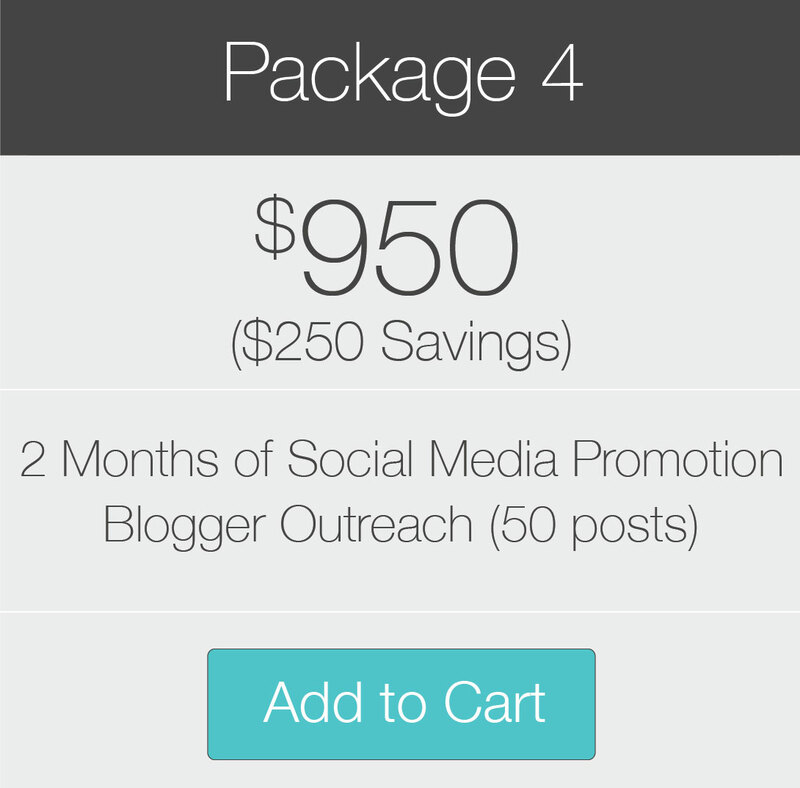 We can create a custom marketing/PR package just for you. Get in touch with us about your ideas and needs.